Zindagi Ke Anek Roop Ki Jankari. 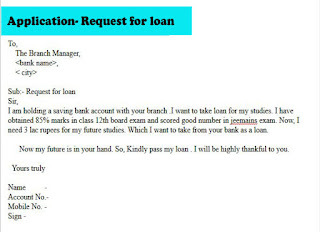 I am holding a saving bank account with your branch .I want to take loan for my studies. 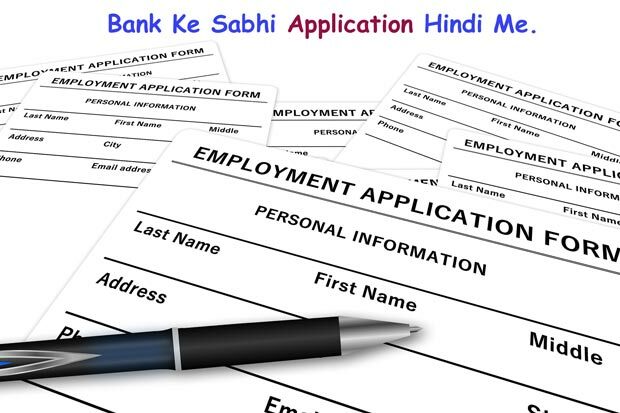 I have obtained 85% marks in class 12th board exam and scored good number in jeemains exam. Now, I need 3 lac rupees for my future studies. 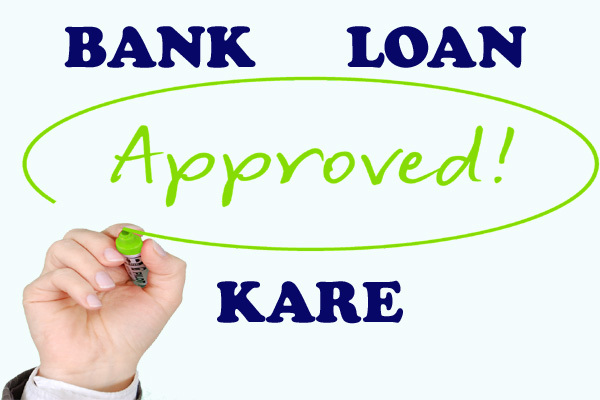 Which I want to take from your bank as a loan. Now my future is in your hand. 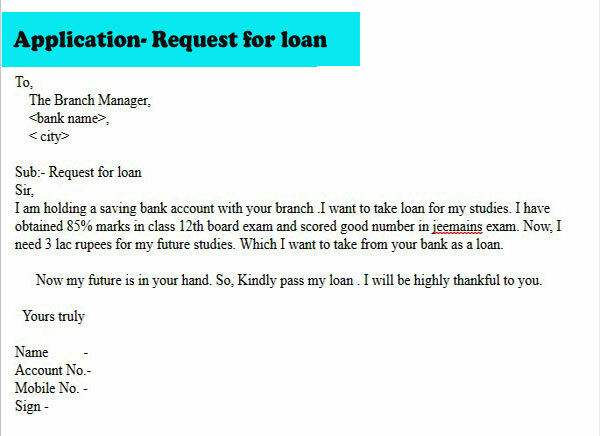 So, Kindly pass my loan . I will be highly thankful to you. 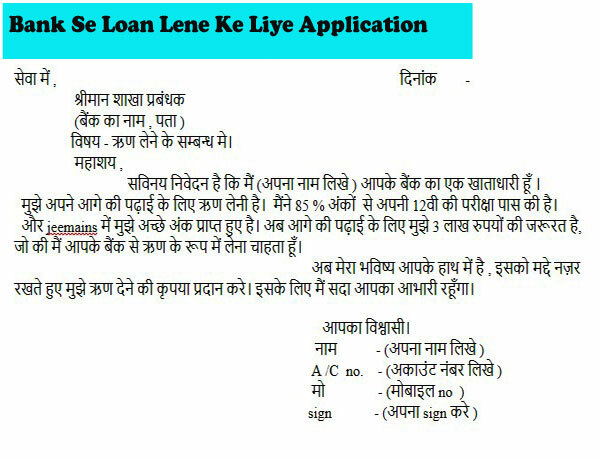 Checkbook ke liye maine pehle hi application likha hua hai..
Aap niche diye link ko copy karke naye page me open kare..